What is Neurotherapy? 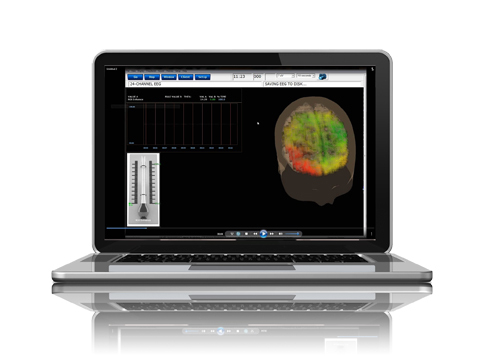 | StressTherapy Solutions, Inc.
Neurotherapy, also called neurofeedback (NFB), EEG biofeedback, or brainwave training is a type of alternative therapy, more specifically a type of biofeedback that uses realtime displays of electroencephalography (EEG) to illustrate brain activity. By recording brain wave activity using sensors placed on the head, a practitioner can gather information about why an individual may be having clinical symptoms based on what is happening in their brain. States of neurophysiological over-arousal or under-arousal can contribute to why a client may be manifesting symptoms of anxiety, depression, obsessive compulsive disorder (OCD), attention deficit disorder (ADD), and a variety of other stressful conditions. Once initial information has been gathered, neurofeedback can be used to track brain wave activity, and train the brain to operate more efficiently by providing visual and auditory feedback to the client as their brain wave patterns improve and self-regulation occurs. For practitioners who are committed to a high standard of client care, and who wish to understand how brain wave activity affects mental states and how neurofeedback training motivates brain self-regulation, comprehensive neurofeedback certification and training is available. Education is presented by faculty members who are clinicians with active practices, authors of core textbooks and cutting-edge studies, and neuroscientists with decades of practical experience and knowledge. Workshops are held in various locations worldwide, and offer Biofeedback Certification International Alliance certification and APA CEUs. Online courses, mentoring, and in-service training are also available. 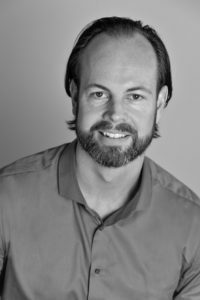 How can Neurotherapy help my clients? For individuals who do not respond well to medications, or people looking for a natural alternative to pharmaceutical treatments, neurofeedback can be a great option. 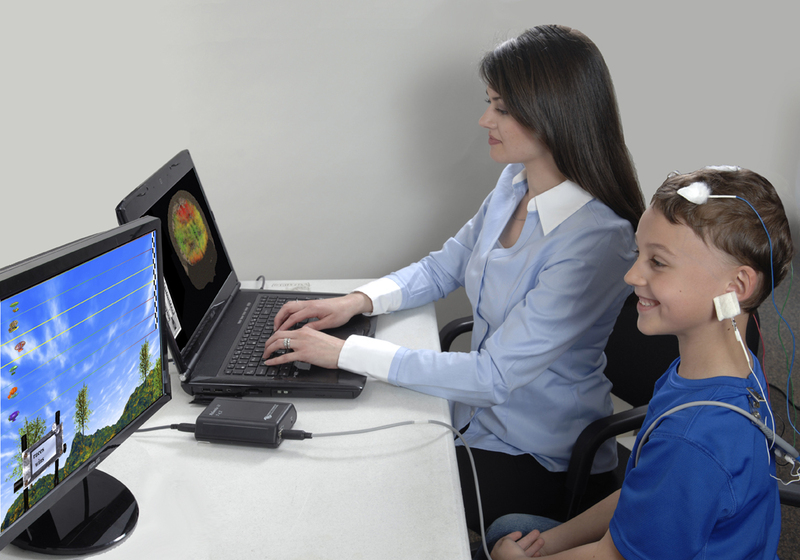 Especially effective in a clinical setting where the clients can also receive cognitive and emotional support, neurofeedback targets the underlying disregulations in brain activity that can exacerbate, and sometimes even cause, clinical symptoms. By creating positive changes at the source of the problem, clients can begin to experience the benefits of increased cognitive function and lowered stress levels, including the increased efficacy of adjunctive treatment. Why is Neurotherapy important to me as a clinician? In the rapidly developing field of mental health, an understanding of brain function and how it affects the mental, emotional and physical states of individuals seeking treatment is becoming critical to the quality of services being provided. 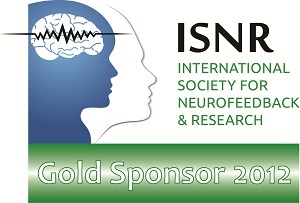 Practitioners who wish to include a deeper understanding of both how to evaluate and how to effectively treat individuals with clinical conditions, neurofeedback provides the next level of scientifically validated and normed assessment methods combined with interventions that have been demonstrated to be effective over the last thirty years of research and publication. What do I charge my clients? Does Insurance pay for Neurotherapy? The national average charge for a neurotherapy session is between $125 and $150 per session (typically scheduled in 20-minute blocks of time) and is dependant on demographics. Most clinics do not offer insurance. Insurance reimbursement varies greatly from state to state and is not yet available in many states.